Today we are celebrating the release of Old Family Mansion from Amazon’s exclusivity. 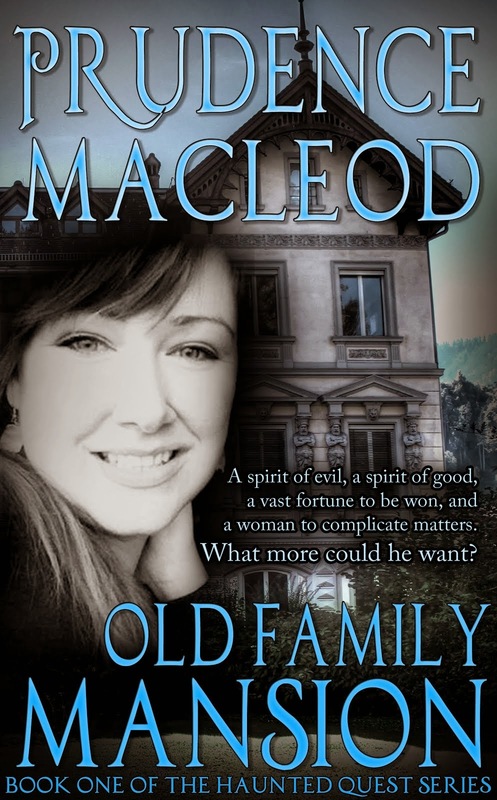 Old Family Mansion is now live on Smashwords. You can download a free copy in your choice of format here: https://www.smashwords.com/books/view/446284 by using this coupon code: GZ33M. Remember to use the code for a free copy. This past week was spent working on the fixes for Blue Rider. We are still waiting on that cover, but have great hopes of getting the book up live in the next week or so. In fact, let’s make that this week’s target. I also want to get a few thousand words done on the third book of the series. Wish me luck and enjoy your free copy of Old Family Mansion. Good luck with the fixes and getting words.